It was in the spring of 1979 that I first met Richard Milgrim. I was in New York at the time as an advisor for the exhibition “Chanoyu”, organized by The Japan House Gallery located inside The Japan Society, which was touring three art museums in the United States. 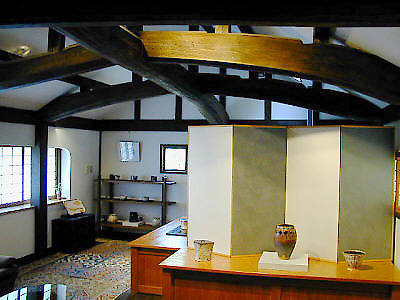 Richard was working at the time in the gallery division of the Japan House, involved in the display of exhibitions and speaking to the public about the works being shown. Twenty odd years have thus now passed since we became acquainted. 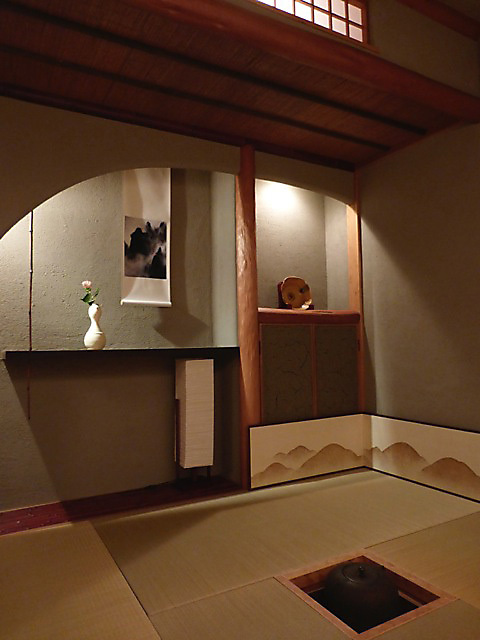 To be quite frank, I was initially somewhat apprehensive when Richard talked of his desire to create tea ceremony ceramics (chatou), rather than contemporary work in a free style. I had already seen a certain amount of his work in the United States. I recall in particular pieces simply formed on the wheel, with floral patterns and white glaze. 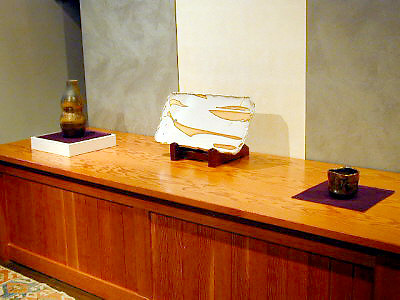 Such pieces could perhaps have been used in the tea ceremony but they most certainly could not have been labeled as tea ceremony wares in their own right. 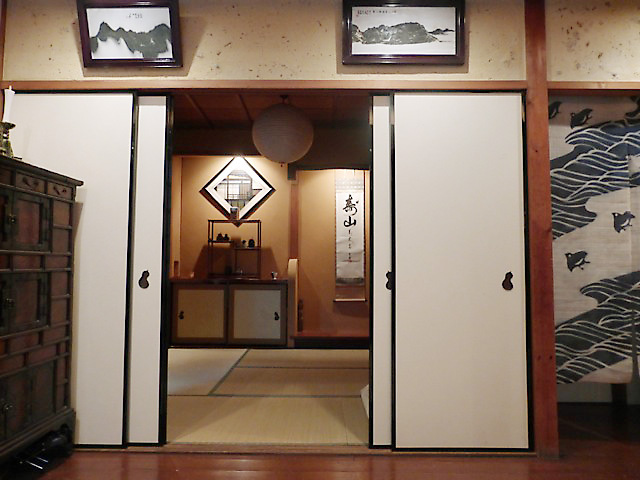 I wondered if he was really aware of the enormous gap which existed between his own freely inspired creations and chatou, a gap he would have to traverse if he were to create authentic tea ceremony ware. I discussed this gap with him on several occasions. 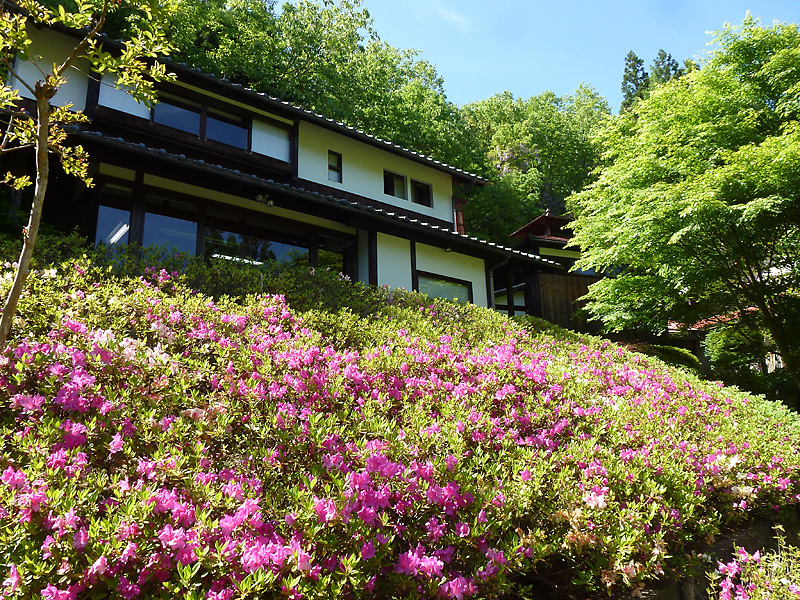 Shortly afterwards he embarked on a period of serious training in Japan. 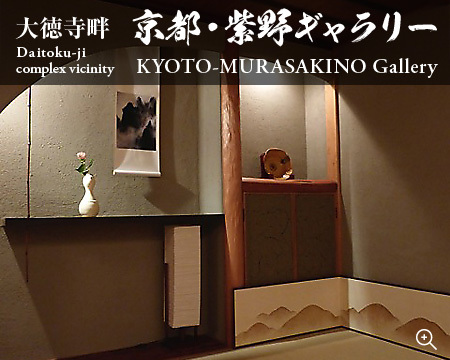 Following this he presented his own exhibitions annually around Japan and submitted his tea ceramics for public appraisal. Looking back over his career, it now seems clear that Richard Milgrim’s work was inspired from the outset and that it was not simply after he had built his own studio and kiln in the countryside northwest of Kyoto that it blossomed. His experiences living there enabled him to confirm and solidify something already present in his work. Such is the impression one receives from his tea ceremony ceramics. The gap to which I referred involves a conflict between original creation and tradition. 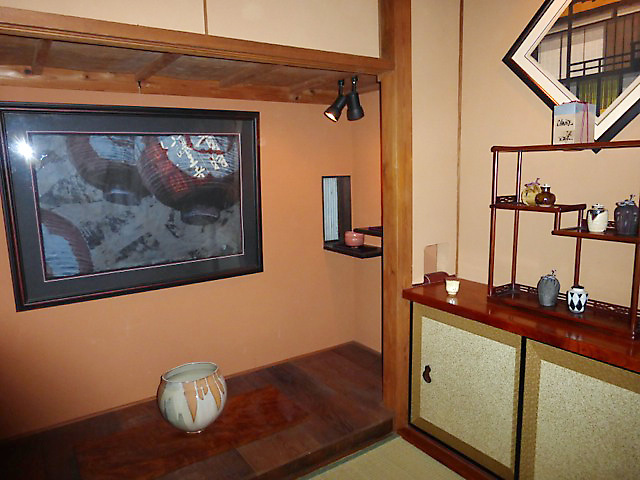 Put simply, there are various conventions involved in the creation of chatou, and failure to observe them inevitably invalidates any work which aspires to the world of the tea ceremony. 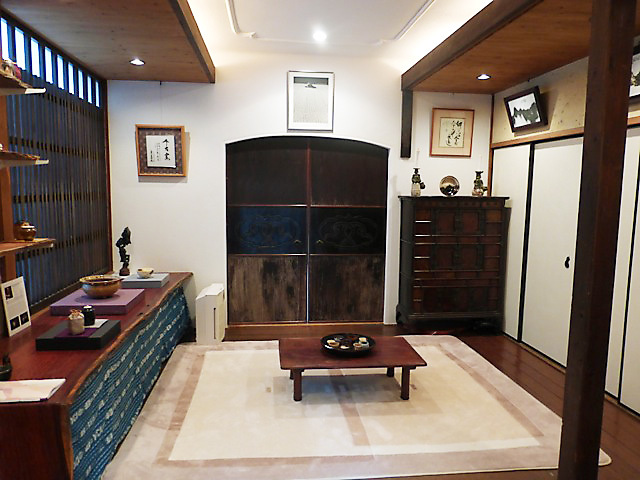 At the same time, excessive accommodation to the surface trappings of the tea ceremony is likely to result in the loss of any trace of spontaneous creativity. This is a problem which any potter involved in the creation of chatou has constantly to confront. But Richard is not one to compromise. If I have any complaint to make it is that Richard is almost too dexterous. 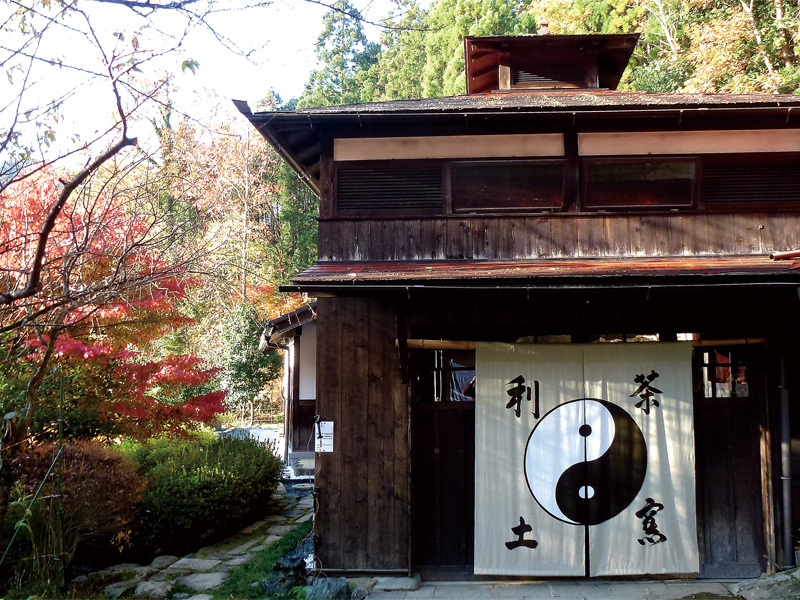 With the briefest period of training, he managed to attain a complete mastery of Hagi, Bizen and Mino ware. With apparent effortlessness, he soon mastered the difficult technique of throwing wafer-thin chaire (tea caddies) on the wheel. Personally, I would like to see him produce less sophisticated tea ceremony ware in a style of greater simplicity and volume. This exhibition gives us the chance to see how his new style has been evolving. I hope that we viewers will be able to approach Richard Milgrim’s work in a spirit of true sincerity, having ridden ourselves of all the gaps and prejudices in our own minds. 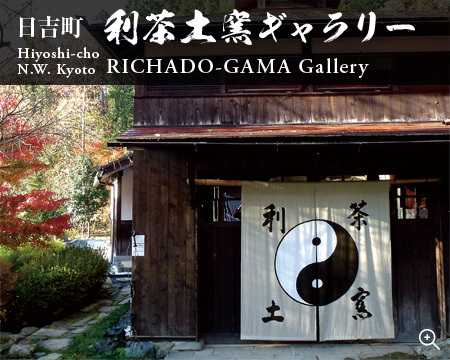 Both Richado-Gama and our new Murasakino Gallery are now open for viewing by appointment!Come see and hold the work in person and join us for a bowl of tea as either I, or my wife Mari will be there to discuss the works, which are also available for purchase. Please use the form below to make an appointment.